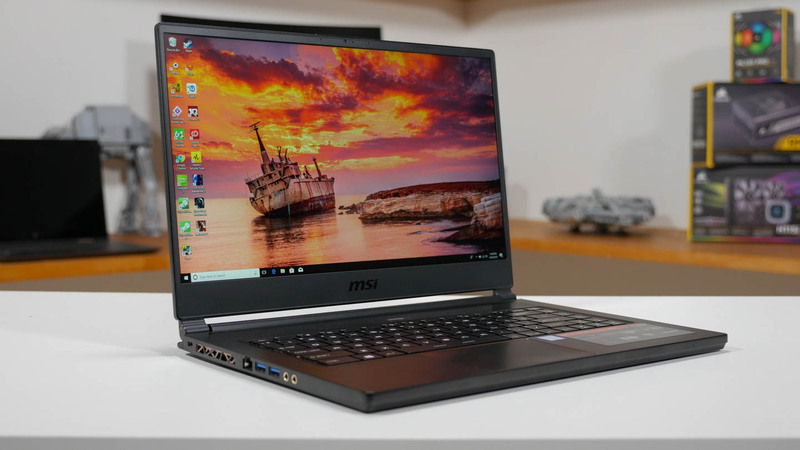 In brief: The PC industry has been stagnant for many years, but one segment that keeps on growing is the gaming laptop market. It’s an area that’s long been dominated by Asus and MSI, but the companies are struggling to hold on to their top positions following increased competition from rival manufacturers. Digitimes reports that the second half of 2018 has seen both MSI and Asus “gradually becoming unable to dominate over half of the global gaming notebook supply.” Its sources say that large OEMs including HP, Dell, Acer, and Lenovo have been aggressively pushing into the lucrative gaming laptop market as they try to grab a larger slice of the pie. In addition to rolling out new laptop models and launching low-price promotional campaigns, these companies have been promoting their machines through the sponsoring of major gaming events and e-sports teams, mimicking a method used by Asus and MSI. The efforts have bought success, with Lenovo capturing 30 percent of the Chinese market, and Dell’s Alienware brand performing particularly well across the globe. But it’s not just the largest OEMs who realize the value of this industry. Digitimes writes that “second-tier” brands such as Razer and Gigabyte, as well as China's Hasee, Shinelone, and Tongfang, are also pouring more resources into the multibillion-dollar gaming laptop market. While we loved the MSI G65 Stealth Thin, which made our ‘Back to School’ feature, we were also huge fans of Gigabyte’s Aero 15. Even Xiaomi, which most people know for its line of budget-friendly smartphones, has entered the field with comparatively cheaper devices such as the Mi Gaming Laptop, putting MSI and Asus under even more pressure.